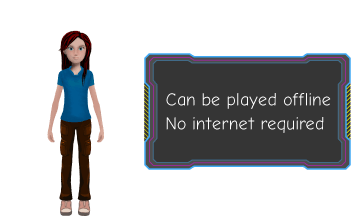 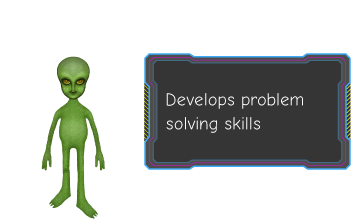 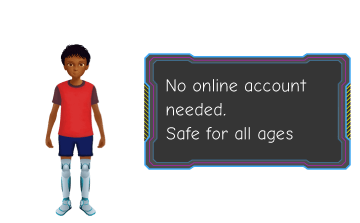 SwopBots introduces young children to the world of computer science using stories and games. 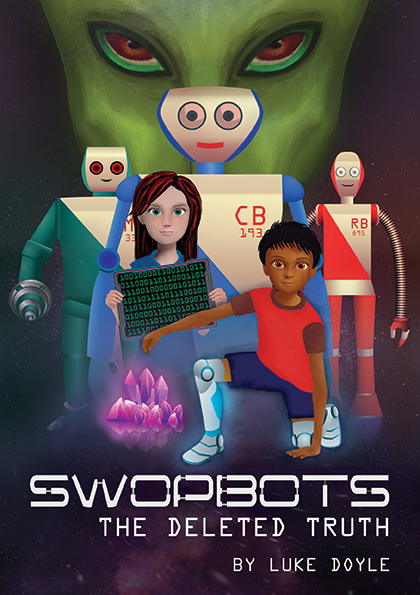 The SwopBots story features a brother a sister who use coding and engineering to overcome all kinds of problems. 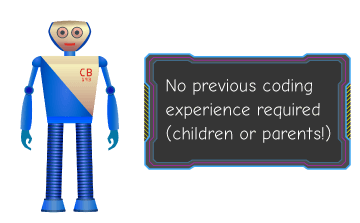 By featuring both	male	and	female characters	in	leading	roles,	SwopBots	aims	to	provide	positive	role	models	to	boys	and	girls. 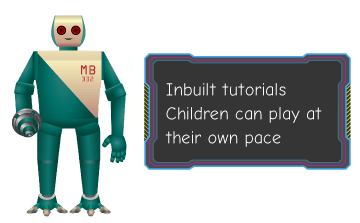 Whenever a new code block is collected, children are given a step by step tutorial to show them how to use that block.